If you are thinking of redecorating your home – first off, how would you describe your home’s current style and/or décor? Have you been a homeowner for a while and acquired furnishings and accessories which are suited to your family’s taste? Perhaps, you are fairly new to homeowner status and you and your significant other each brought a collection of items to contribute to the new home, plus the family hand-me-downs as well? There are many design trends that you can opt for when you take the plunge and remodel your home. You can even take a leap of faith and consult with an interior decorating expert and ask all your home remodeling questions, and, of course, expert that person’s suggestions if you’re really interested in a significant re-do of your home. But, what if the consultant suggests the concept of modern design? Well… that design is not for everyone. 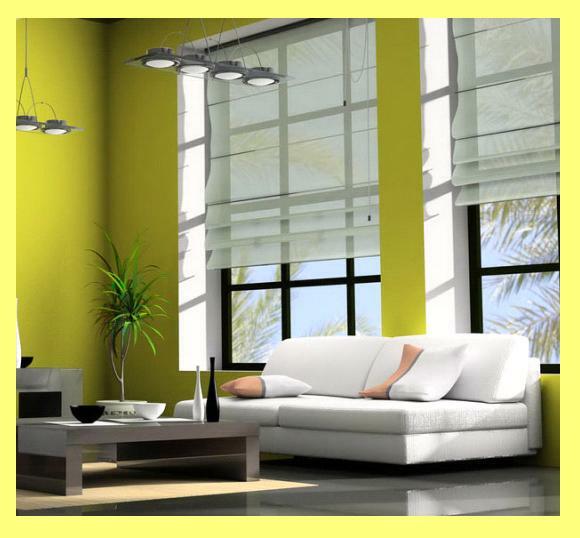 It is a minimalist, bare concept and requires changing many things in your home that you might find objectionable. For example, your rooms might take on a look like no one lives there, almost like a museum where one would go to visit, but not stay awhile. Perhaps your designer might suggest your home would be more “you” with a traditional design style. Eagerly, you want to hear more because this might be the design concept tailor made for you. 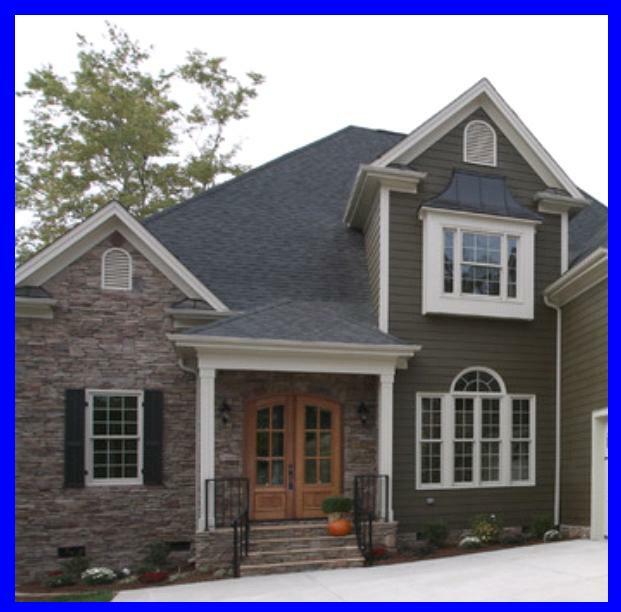 Well, if you want a home inspired by a traditional design, that home is one that is just right for any age group. It is a look you’ve seen many times in home decorating publications or in a furniture store. Below are some of the concepts that this style entails. In a traditional design-style home, the rooms seem to welcome you to come in and sit down. The rooms are definitely homey and understated. There is ambiance galore because you have the feeling that you’ve been here before. Nothing is streamlined here; the rooms and their contents, including furnishings and accessories, are orderly and predictable. This is because the furniture is comfortable, classic pieces, never eclectic or off-the-wall chrome and glass will be found here, as the furniture is generally made of wood, in curvy lines and carved details and finished with traditional stains in dark or light-colored grains. The upholstery is rich, with attention to texture, but understated details. The soft and smooshy pillows provide a dash of color and add to the collection of textures and textiles, with their different patterns, shapes and sizes. The over-sized chairs or sofa look comfy and almost invite you to plop down. The furniture is often placed in pairs and the pieces match one another. Treasures and collectibles abound throughout the living room, and you’re more inclined to see family photos displayed on the wall than a piece of modern art or unusual wall hanging. The living room is always separate from the dining room area, and away from the kitchen. Just as you may recall from your own home, or visiting your grandparents’ home, the dining room is large and elegant. It is a place resplendent with a chandelier and a buffet or sideboard which is used for storage and display of the “good china” and fine glassware, and maybe even the collectibles. The dining room and living room furniture usually match. The windows in the living room and dining room are adorned with the usual draperies on rods which harmonize with the rest of the room’s décor or sometimes sheers may be used. In general, the draperies are rarely bedecked with tassels or fringes. Sometimes the look of louvered shutters, which may be stained to match a nearby cupboard door, may be found. The traditional design style embraces symmetry. Like the pair of easy chairs or matching end tables, there is an attempt to arrange the rooms with balanced symmetry. With all those good vibes going on as detailed above, you wouldn’t want to clash with that balance and symmetry by using bright colors in any of the rooms. The idea is harmony, so the perfect palette of color for the traditional design-style home is light-neutral or even a mid-range of neutral shades. An all-over neutral look can be achieved by aiming for light neutral wall colors and deeper neutral shades for floor coverings, window treatments and upholstery. This will give your traditional design-style home a sophisticated and elegant look. Often, to add interest to the room, trim or molding may be added in a contrasting color. Wainscoting is also a popular look in a traditional design-style home. Home is where the heart is and if you are seeking a style that embodies home and family, then the traditional design style is just perfect for you.